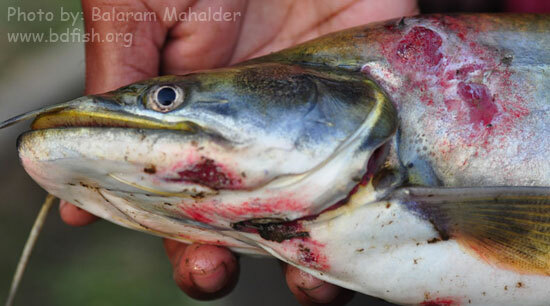 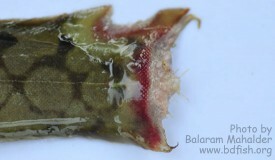 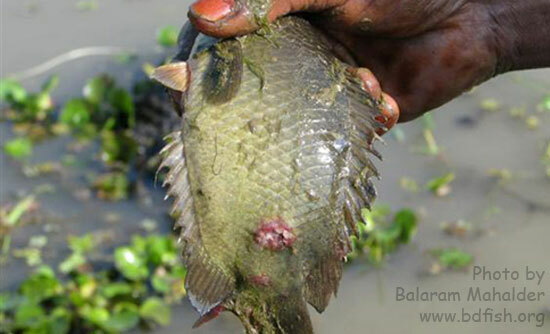 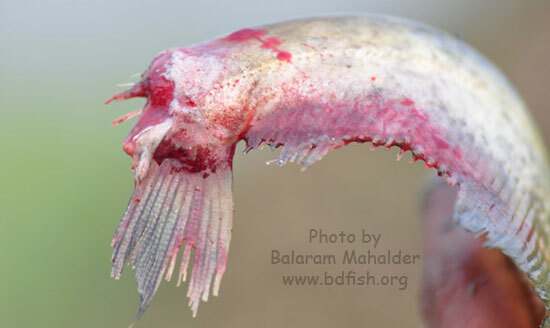 This feature presents some photographs of Epizootic Ulcerative Syndrome (EUS) or Red Spot disease affected fishes of different beels of Sunamganj haor area. 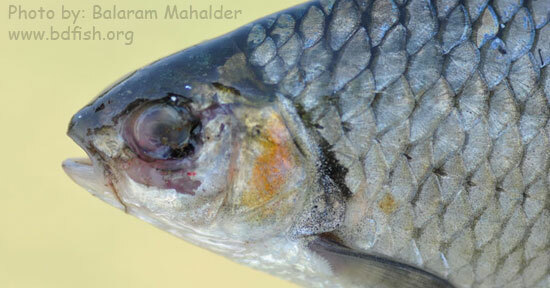 Epizootic Ulcerative Syndrome (EUS) or Red Spot Disease caused by the fungus, Aphanomyces invadans. 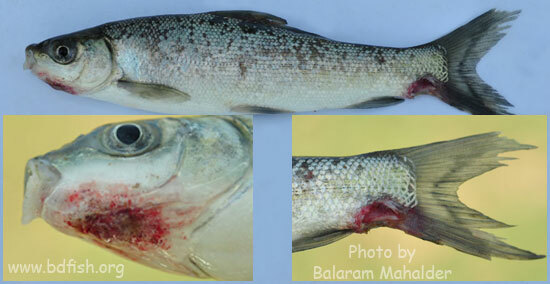 Symptoms of EUS are multiple small red spots over the skin, deep-red to brown skin ulcers etc. Visited 1,995 times, 1 visits today | Have any fisheries relevant question?